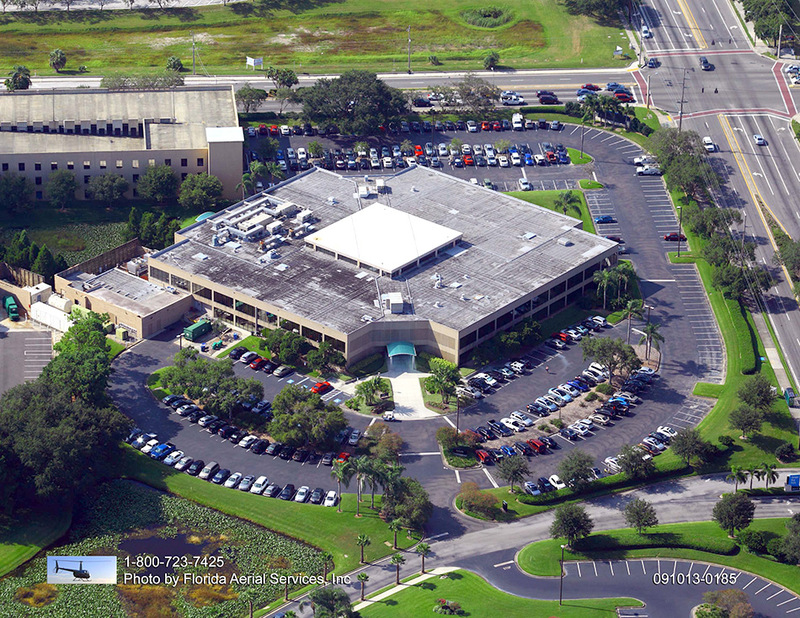 Our Orlando sealcoating services will waterproof your lot, prevent cracking, add beauty and prolong this important surface’s service life. 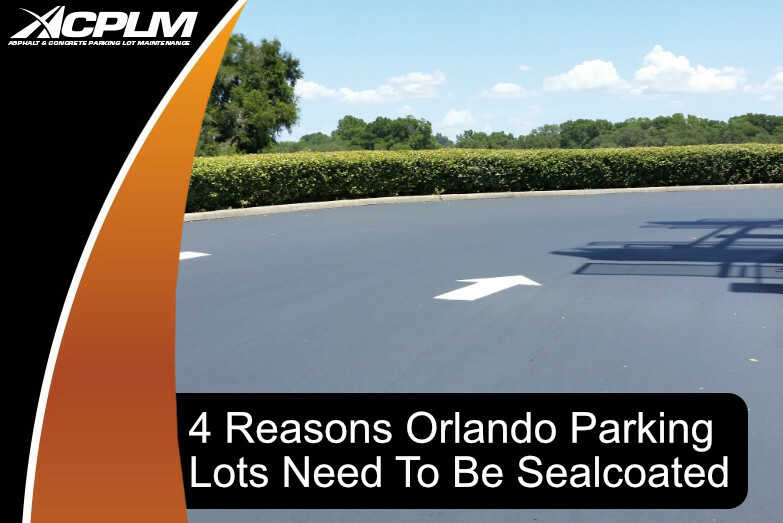 Sealcoating is the protective barrier your Orlando parking lot requires to remain formidable in the months and years to come. 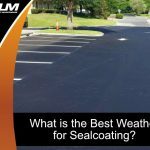 Your newly-sealcoated lot will have a robust layer of protection against gas, oil, heavy trucks, the sun’s rays, the pounding rain, and other forces. 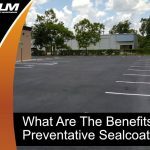 Let’s take a closer look at some specific reasons why you should take advantage of our Orlando sealcoating services. 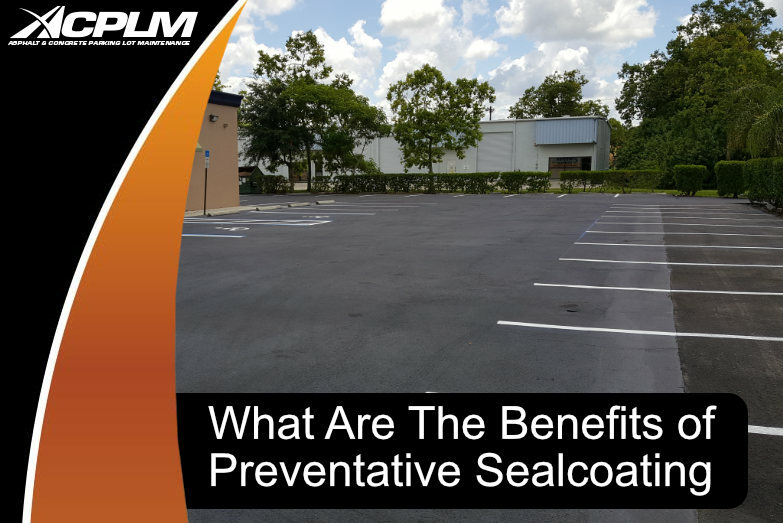 Sealcoating keeps the water out of your parking lot. 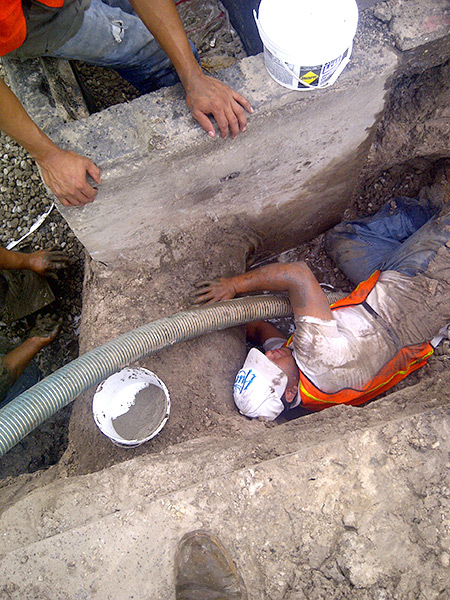 This natural waterproof barrier dramatically slows the speed at which water can move below the surface. It does not matter if the water is coming from a broken fire hydrant, rain, or elsewhere. 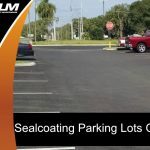 Your sealcoated parking lot will remain in elite condition no matter what the conditions are. 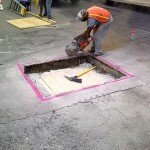 This barrier against moisture will prove essential to stopping the gradual onset of cracks, potholes, and other water-related flaws. 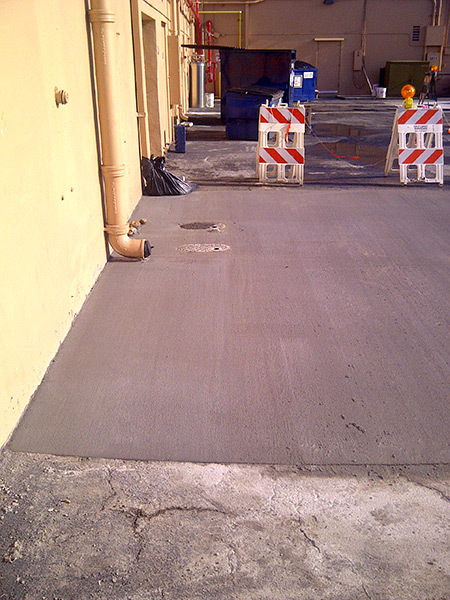 Let ACPLM’s Orlando sealcoating services team get to work on your asphalt and it will look brand new once we are done. 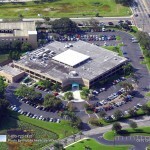 Your newly-sealcoated asphalt will serve as the important positive first impression your Orlando business needs to connect with as many potential customers as possible. 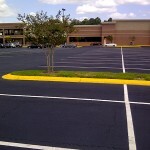 Sealcoating a parking lot helps combat the onset of cracks. When properly sealed, those minor cracks will no longer be a threat. 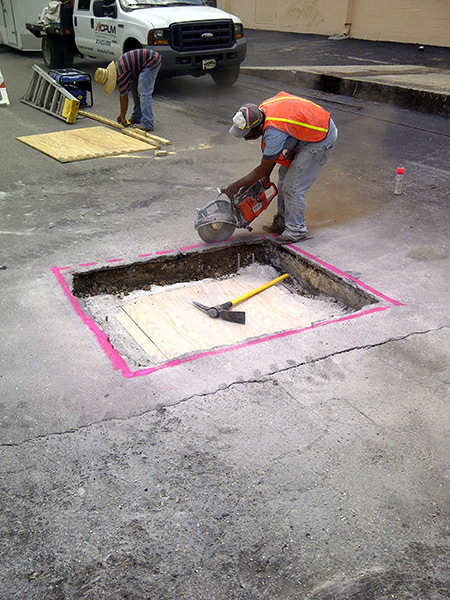 Sealing such cracks prevents water from seeping down even lower toward the base. 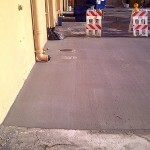 Moisture control ultimately stops cracking, potholes, and other problems that prove hazardous and ugly. 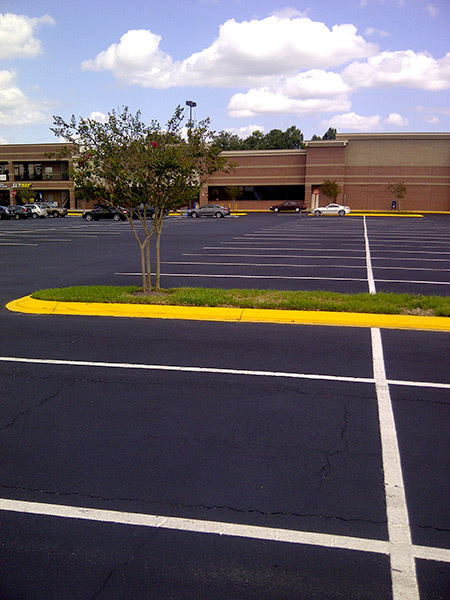 Think of how nice it would be to have a perfectly smooth parking lot surface that can be cleaned with ease. A sealcoating will make this vision a reality. 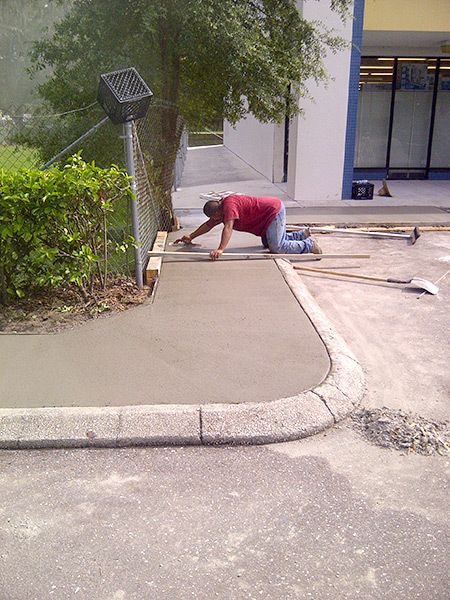 Our Orlando sealcoating services team is here to help with all of your parking lot needs. 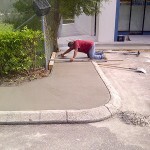 Give us a call to learn about our sealcoating services in Orlando and schedule an initial consultation. 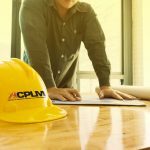 You can reach ACPLM at 888-959-9637.